Students will look at photographs and renderings of John Desmond’s modern buildings in Hammond and discuss how they relate to the size of humans and the environment. 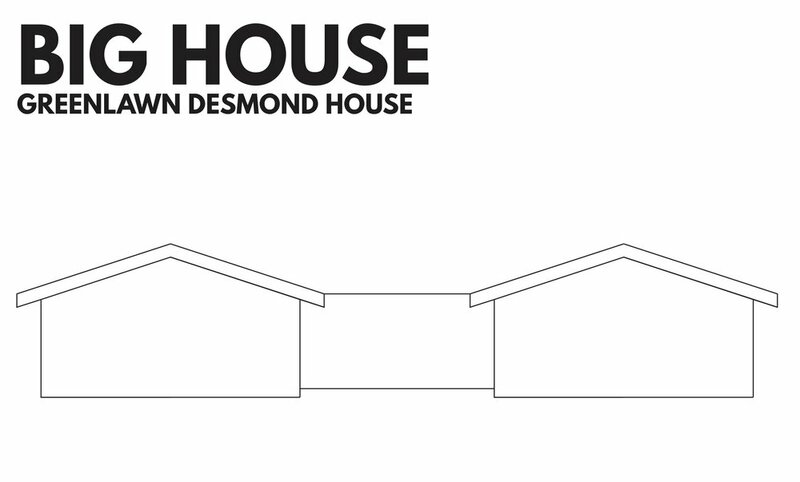 Students will be given handouts that depict a large and small line drawing of John Desmond’s personal Greenlawn House. A handout with drawings of windows, doors, and inhabitants rendered at a small and large scales will also be provided. Students are tasked with figuring out which scales of objects fit best with which house. JOHN DESMOND, THE DESMOND RESIDENCE, 903 GREENLAWN, JOHN DESMOND PAPERS, LOUISIANA AND LOWER MISSISSIPPI VALLEY COLLECTIONS, LSU LIBRARIES. 1. 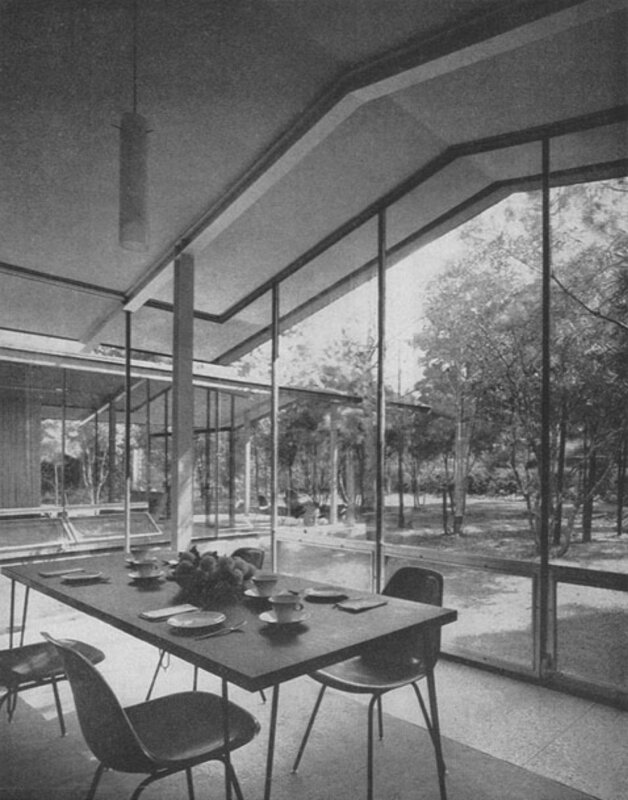 Photographs of John Desmond’s Greenlawn House in Hammond, Louisiana (included). 2. Outline drawings of two houses and large and small cutouts of human silhouettes, doors and windows in the modern style (included). 1. Modern architecture was built on the human scale – meaning that everything was designed with the idea of how people would move through the building. Discuss with your students the included images of modern John Desmond buildings in Hammond. How do people and nature interact with the buildings? 2. 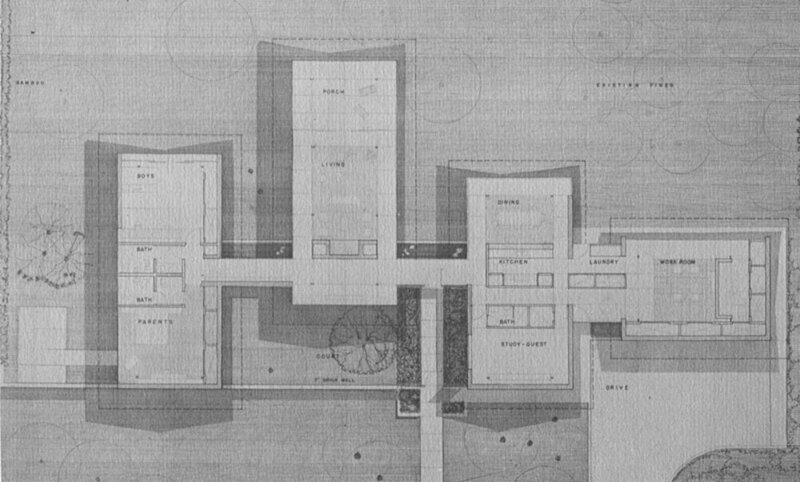 Distribute the big and small line drawings of the John Desmond Greenlawn House along with a sheet of big and small renderings of figures, windows, and doors. 3. 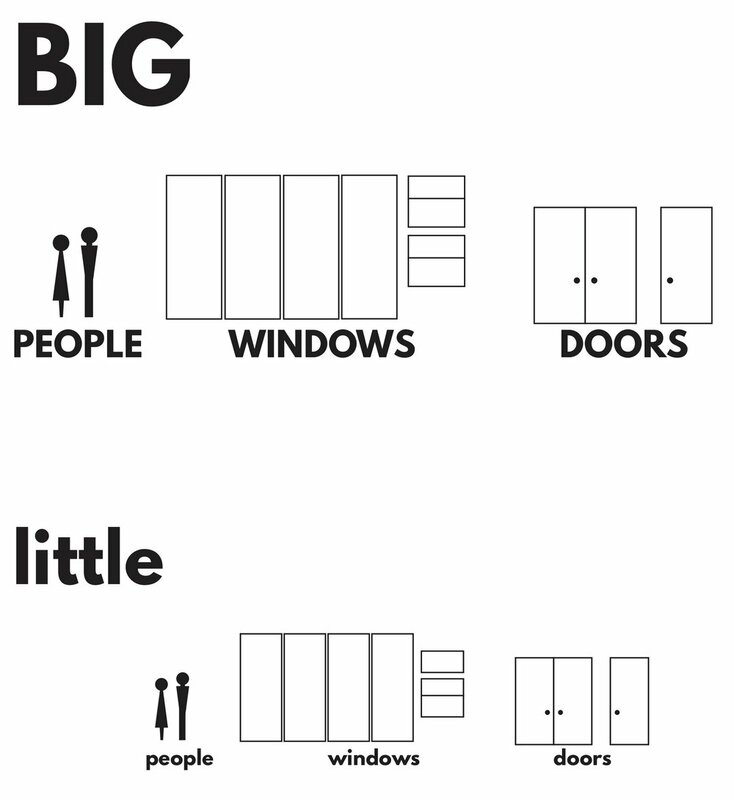 Students should cut and paste the doors, windows, and figures to the appropriate scale drawing. Students should be given colored pencils so that they can customize the design of their modern houses. 4. Have students look at the drawings side by side. Are they the appropriate scale? Can the people fit through the doors? Look out the windows? 1. Art work should be analyzed to ensure that house features are drawn in appropriate scale and placed in correct positioning.